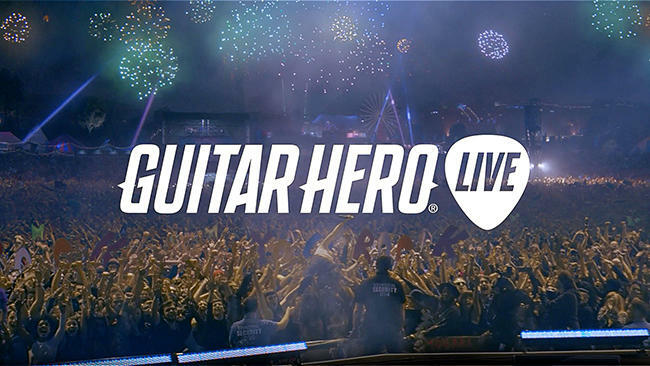 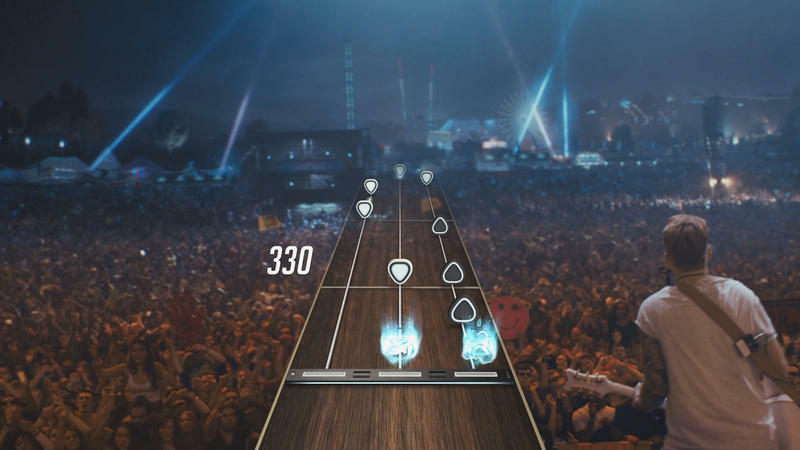 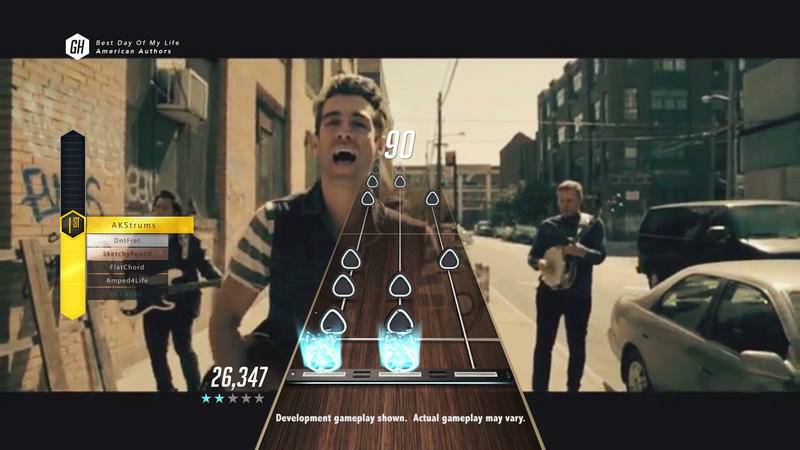 The first batch of Guitar Hero Live tracks has been revealed, seen below. 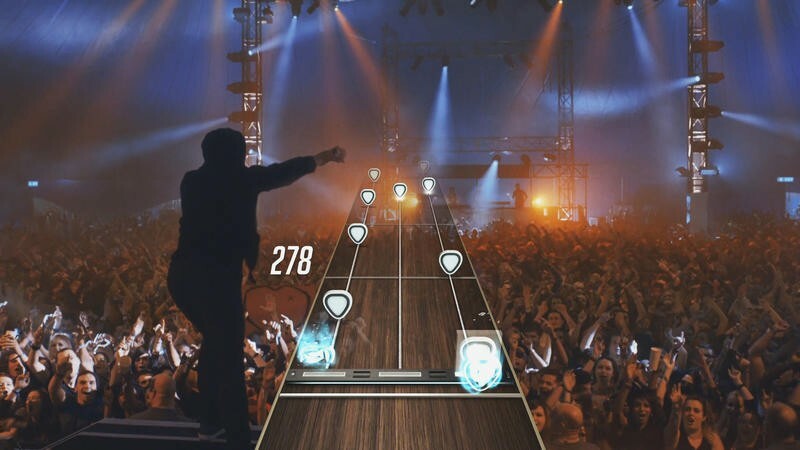 It crosses a pretty wide set of tastes, including 90s alternative music, metal, classic rock, some more modern stuff, Skrillex, and then that Lumineers song that I swear I hear on TV every time I turn it on. 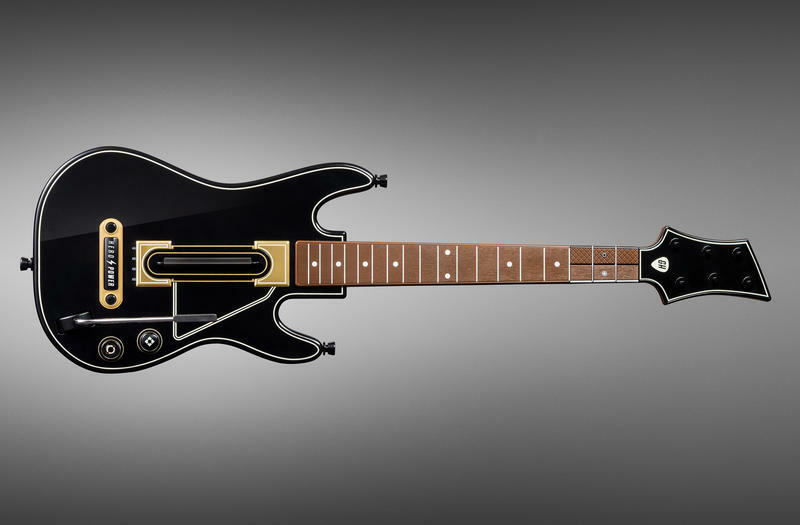 There’s something for just about everyone here, though it makes me wonder if there’ll be enough for anyone to justify buying it. 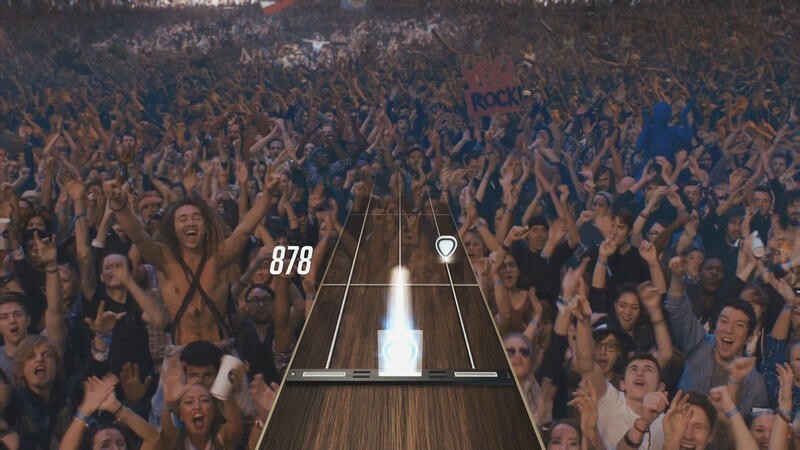 We’ll see how it pans out as Activision continues to release track listings until the game comes out. 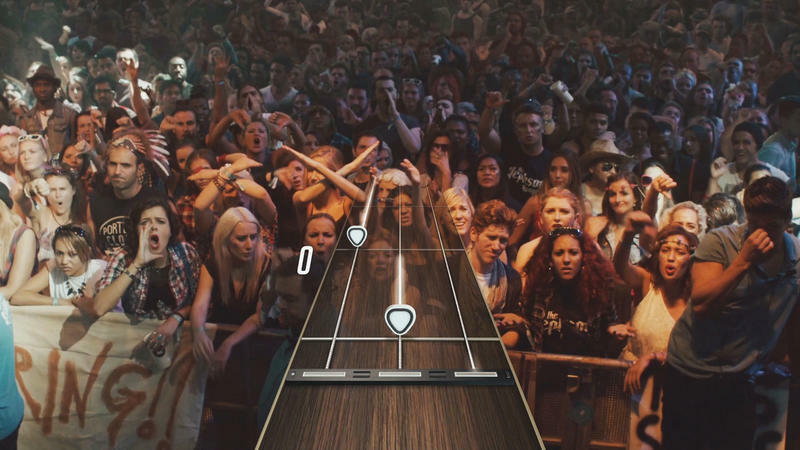 Guitar Hero Live is due out this fall on PlayStation 3, PlayStation 4, Xbox 360, Xbox One, and Wii U as well as Android and iOS devices.